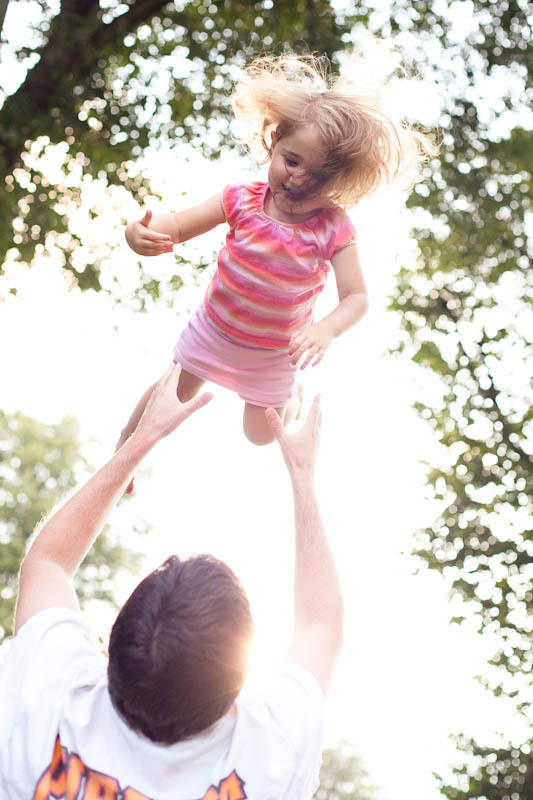 I’m working to perfect the art of photographing the classic baby toss. These are my best so far. I hardly ever – really never – set my camera to use all the focus points – but this time it worked for me. Wonderful! I love these, Jenny! Oh, the baby toss … Maureen was the best because she LOVED it! 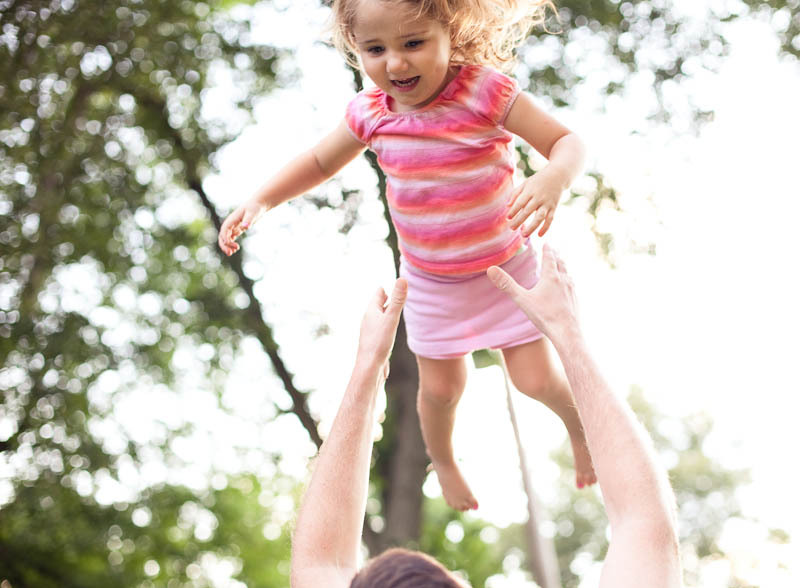 I wonder whether baby tossing is a unique American cultural form or if dads from all over the world have taken the risk. In soccer cultures, do dads show love by using their feet? 69 : 365 For the Love of a Leap!